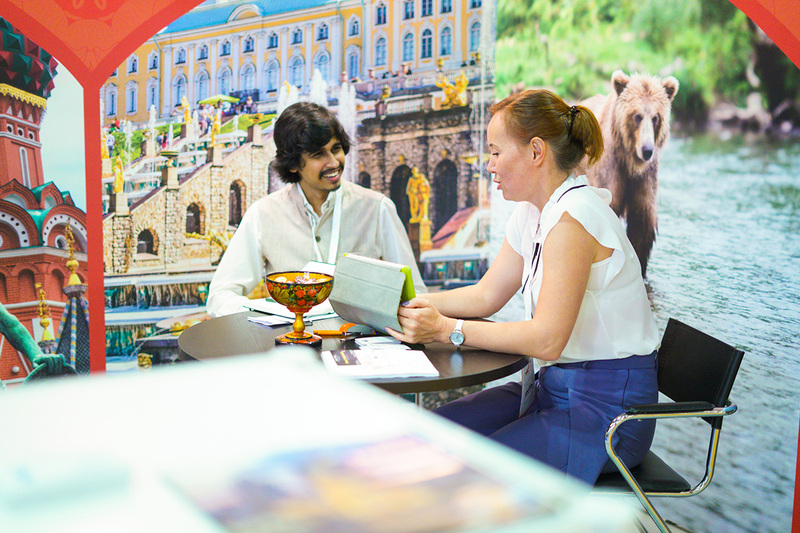 The qualification criteria of ITB Asia Buyer’s Programme varies year on year and it’s highly dependent our exhibitor’s feedback and travel inventory. ITB Asia upholds a strict validation process to ensure all attending buyers are serious decision makers. Buyer’s Rating – applicable to buyers whom had attending ITB Asia before. *ITB Asia Buyer Team would also consider exhibitor’s feedback on past buyers’ participation to the show. To ensure that all buyers are a right match to attending exhibitors, ITB Asia Buyer Team may ask further questions or request for supporting documents from buyers. All information submitted are strictly private and confidential.